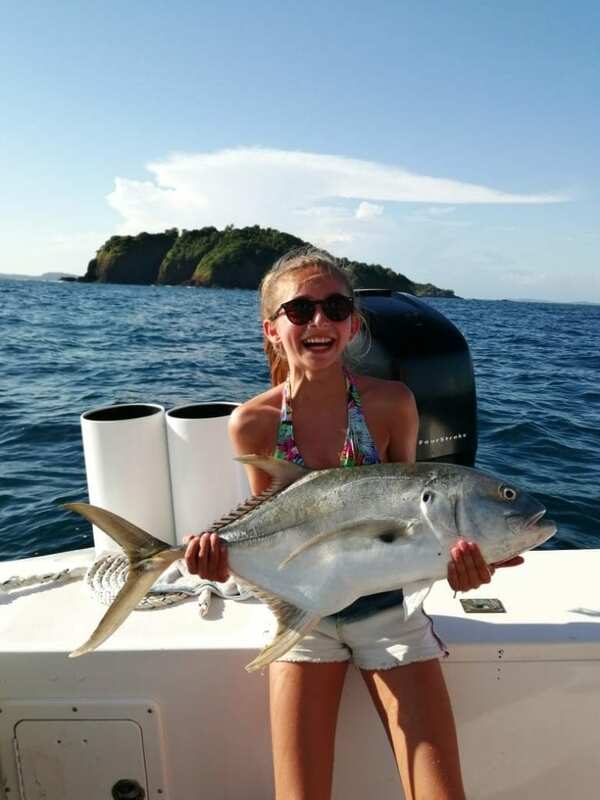 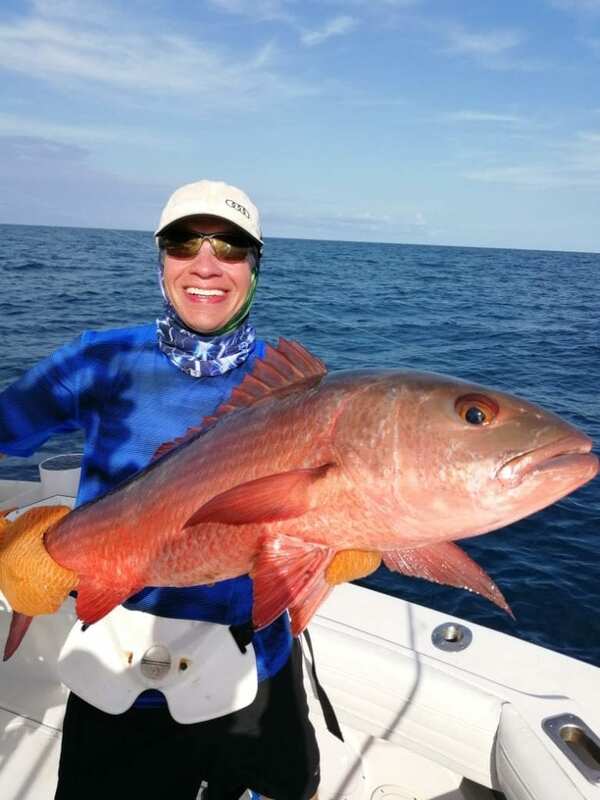 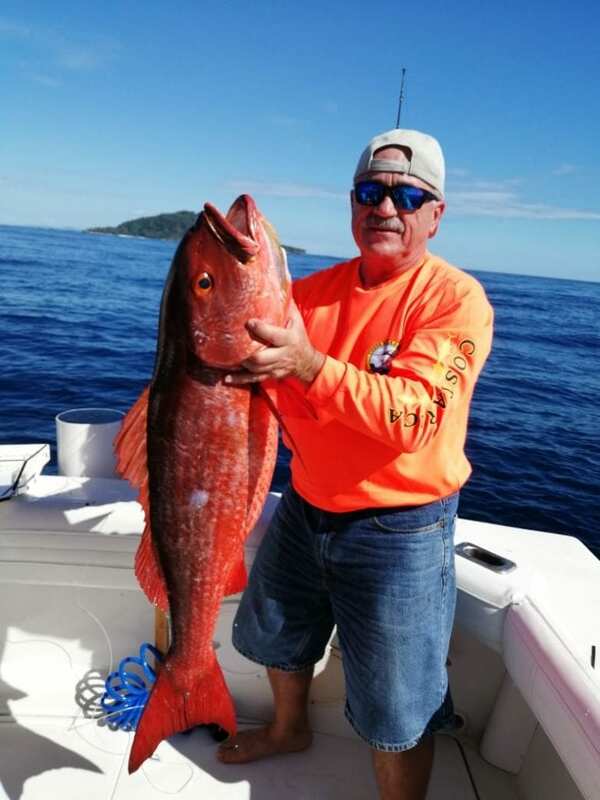 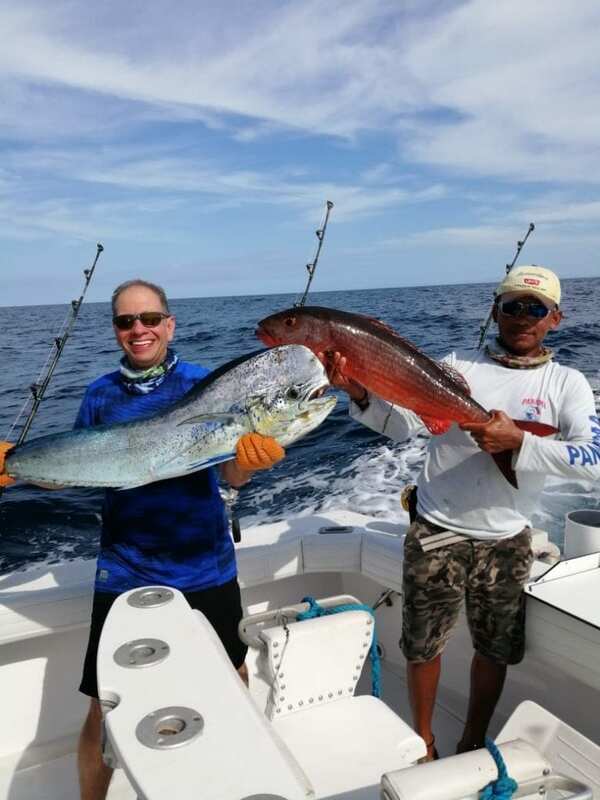 PNC had a busy start to the New Year and the Gulf of Chiriqui delivered some of the best January results on record with near perfect weather. 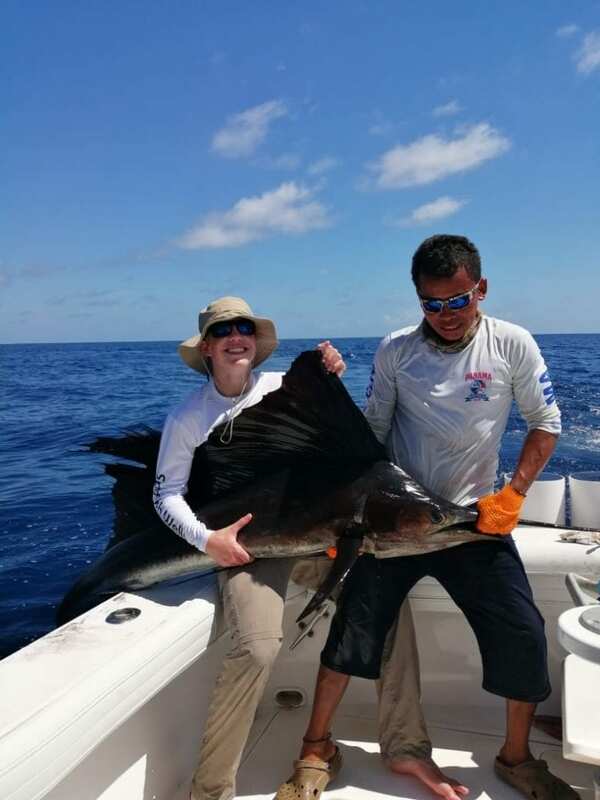 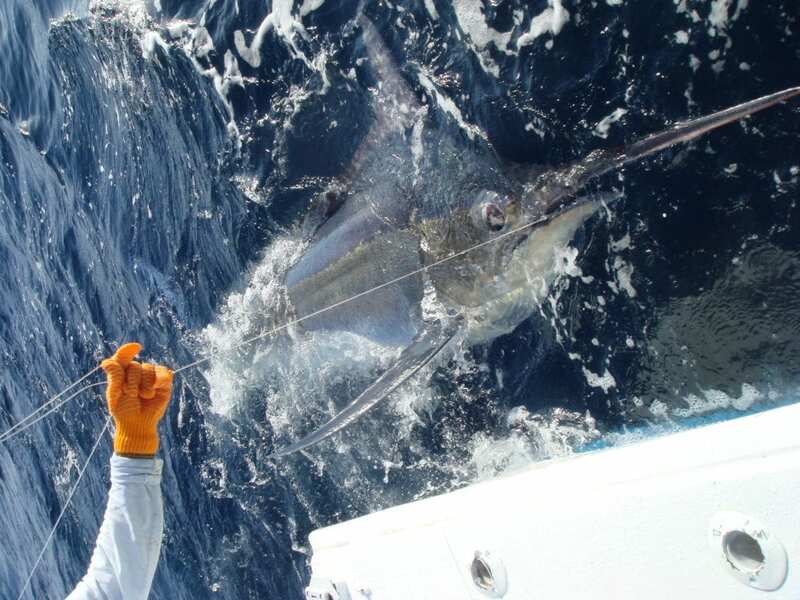 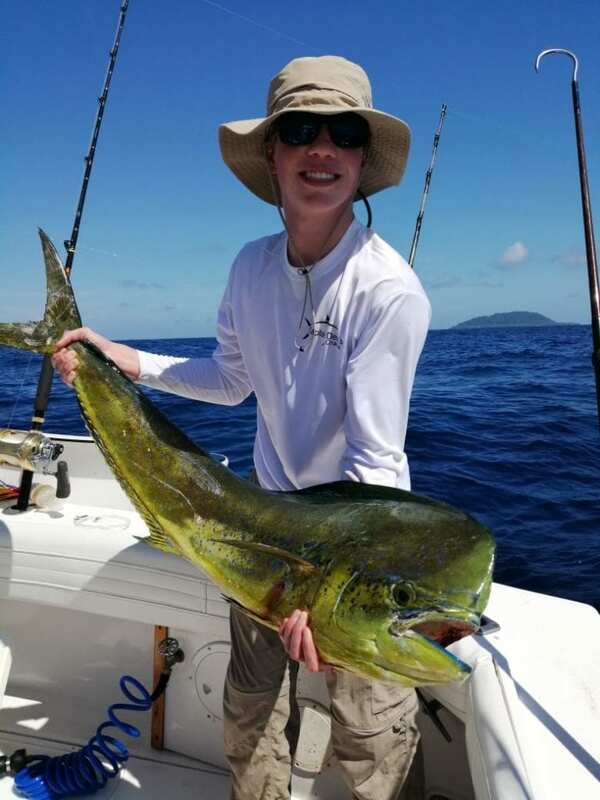 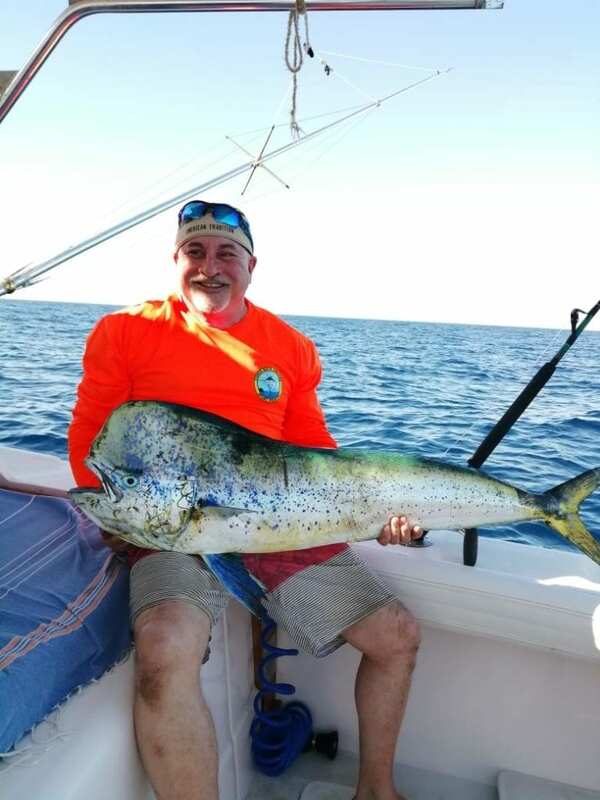 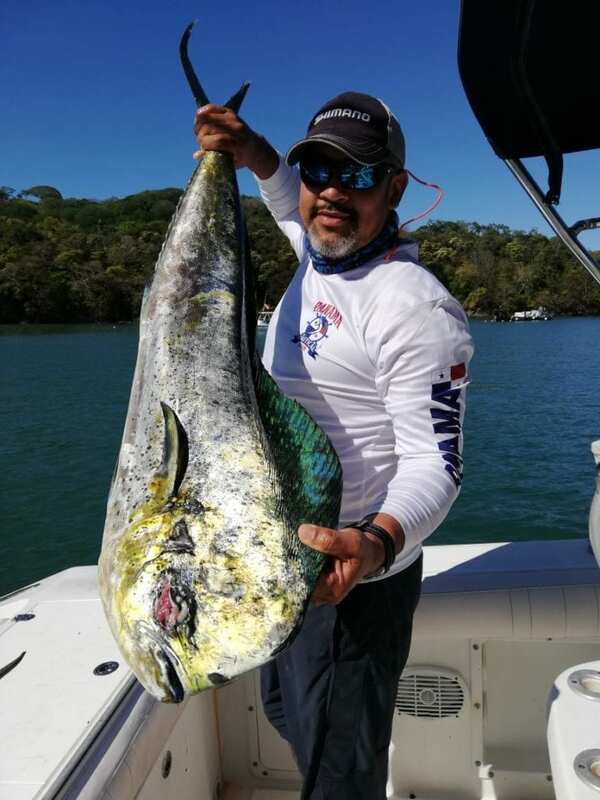 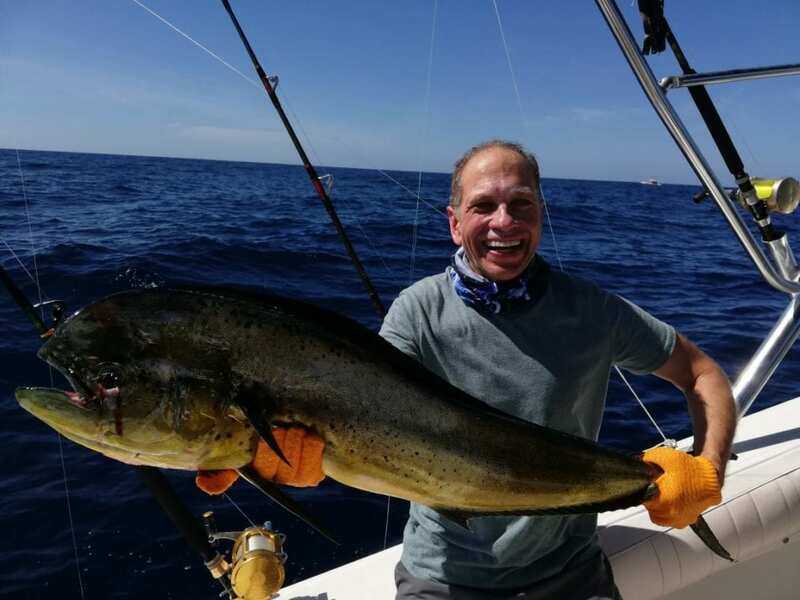 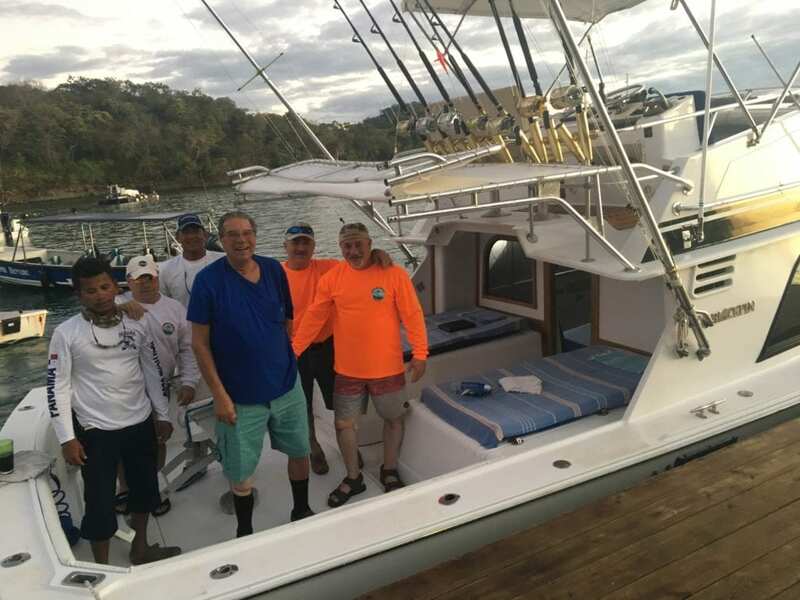 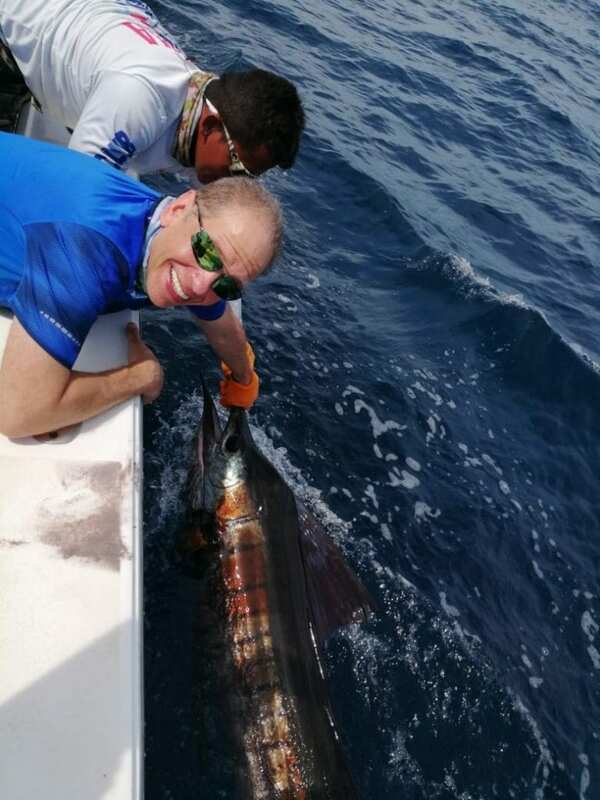 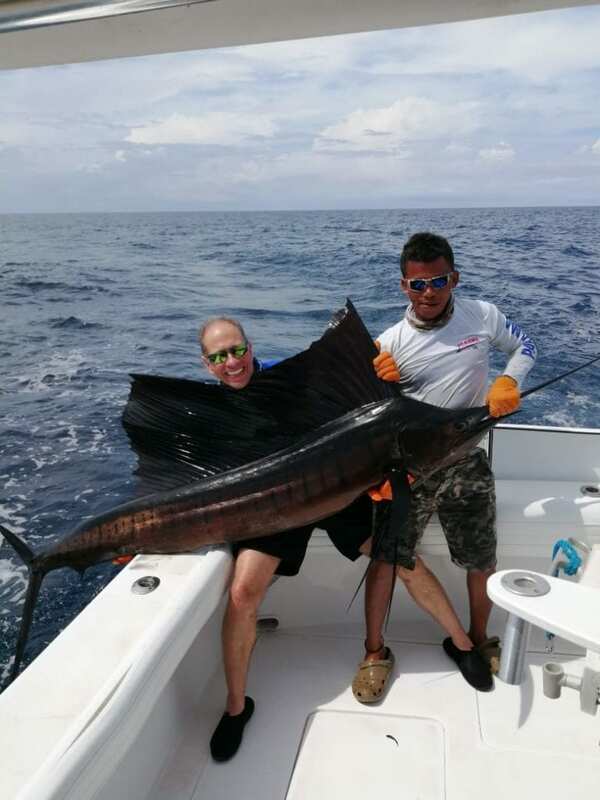 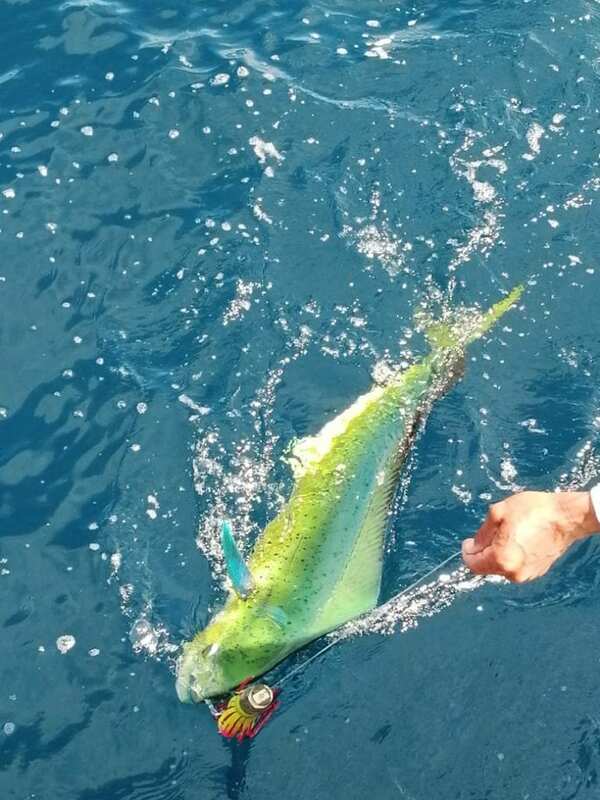 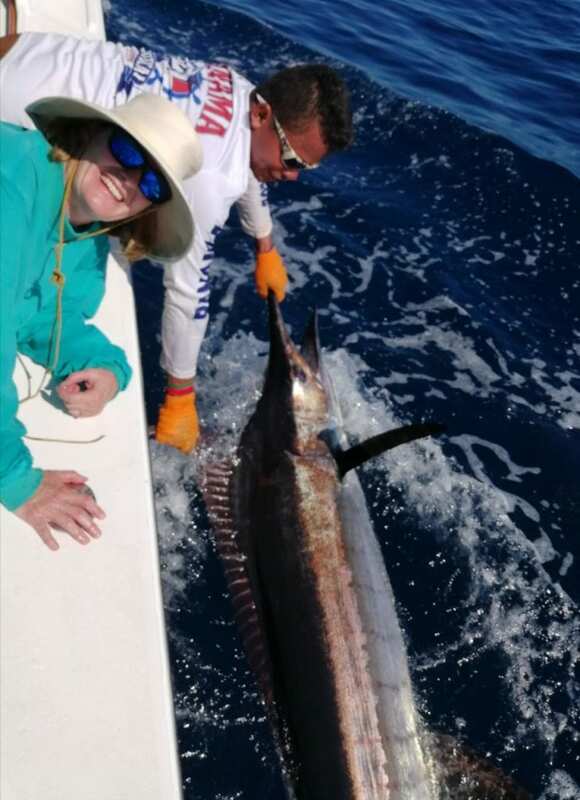 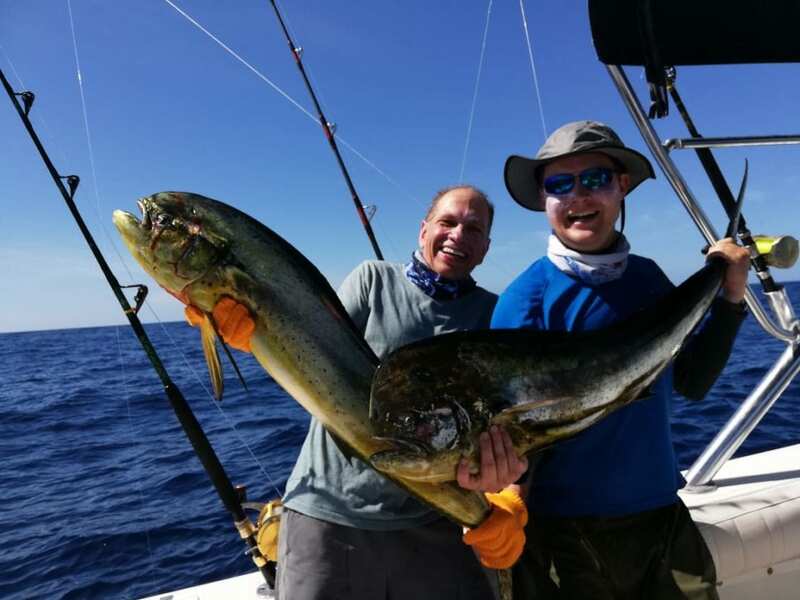 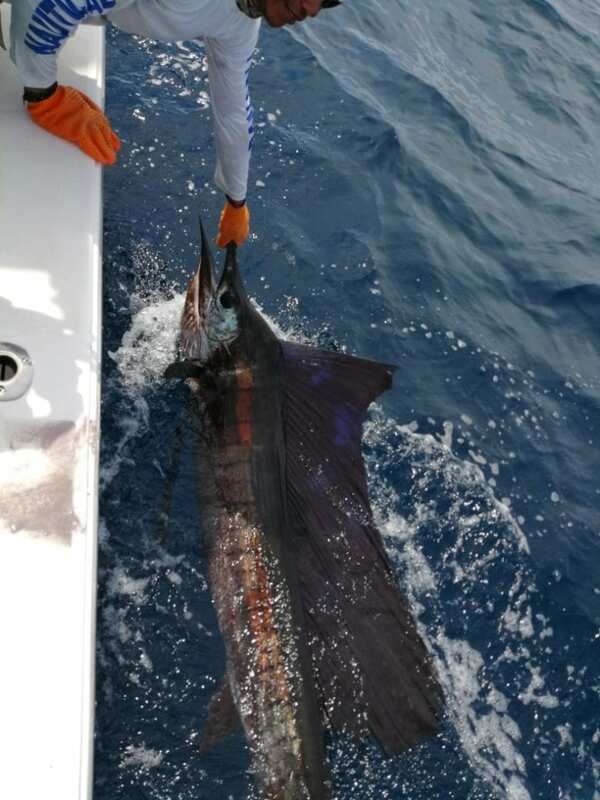 The month had incredible amount of Dorado, Sailfish and majestic Marlin catches happened frequently. 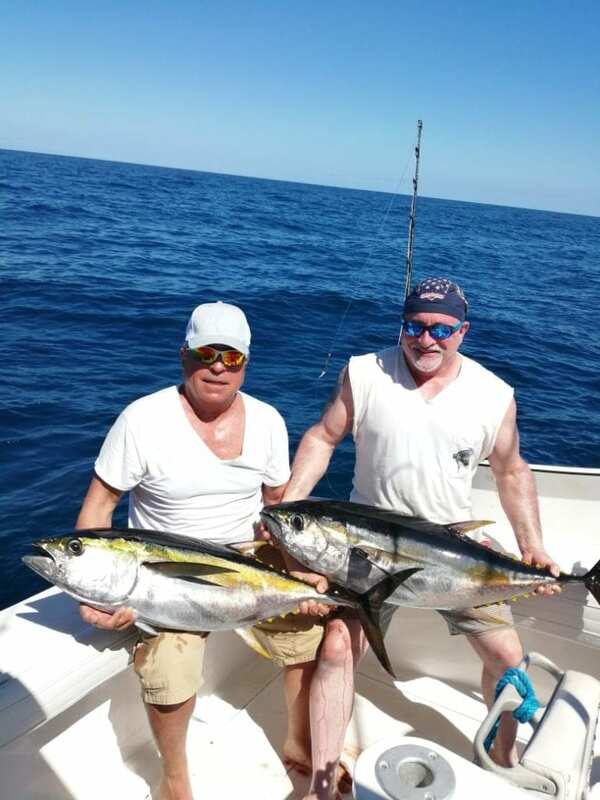 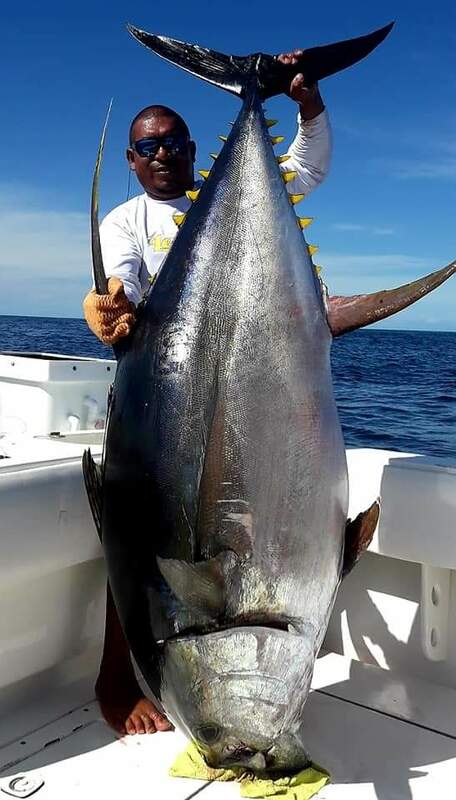 The surprise of the month was the Tuna coming in early in the season. 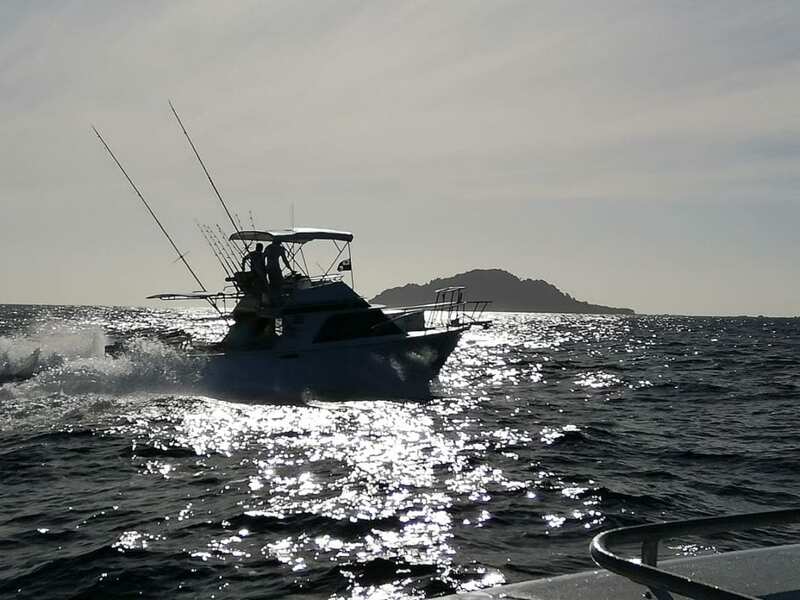 Many thanks to the 6 groups that fished with us in january look forward to your return soon. 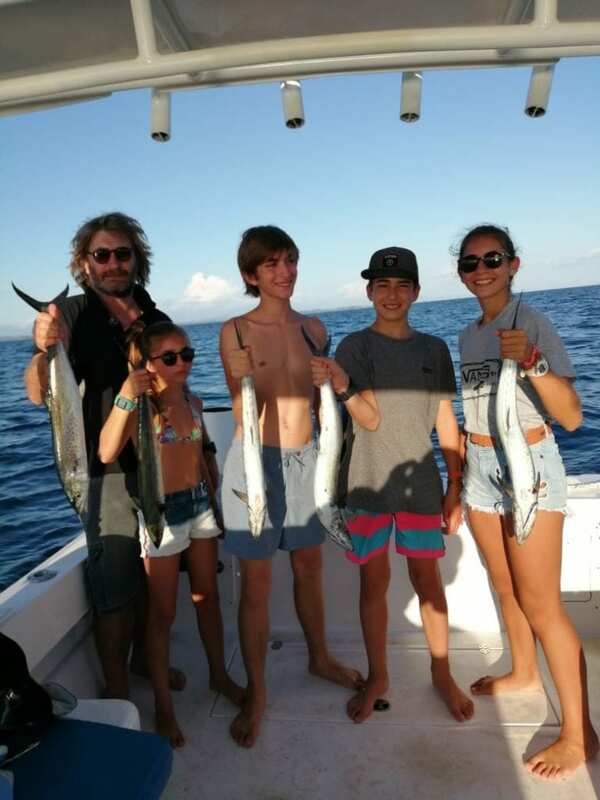 Check out the subset of pictures below so see the action.